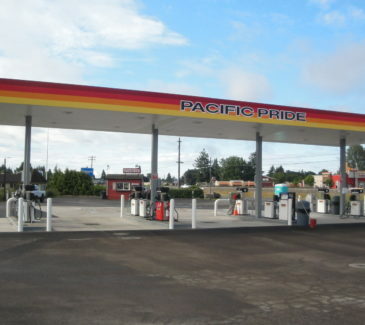 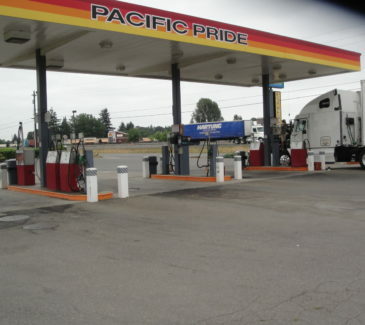 AEC was awarded this contract by Wilcox and Flegel to perform an upgrade of Pacific Pride’s Woodland card lock facility with all-new piping, turbine sumps, islands, and dispenser sumps. 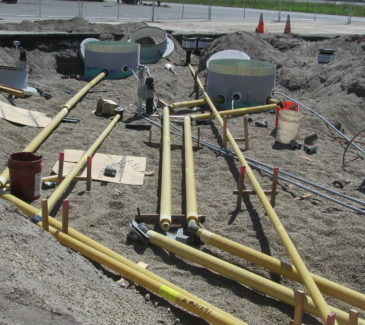 The scope required AEC to perform underground DEF tank installations, procure and install all-new piping, turbine sumps, islands, and install new dispenser sumps. 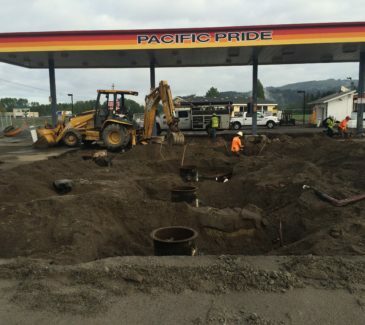 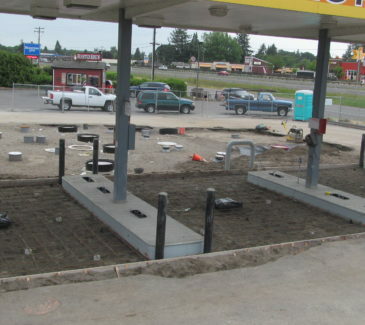 Crews removed and replaced the concrete slabs, drive slabs, fuel slabs, and catch basins to the facility. 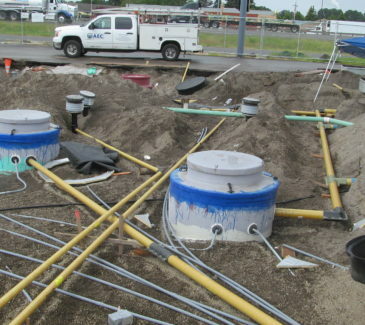 Additionally, we installed a vent extractor and repaired the vent line grade, which was not originally intended to be modified. 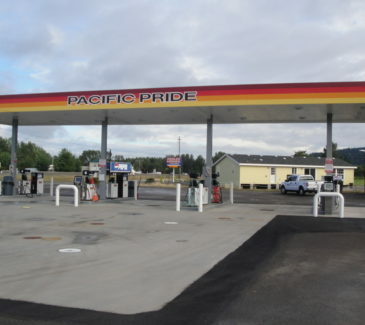 During performance of the project, the client also contracted AEC to remodel the facility restroom, including the removal of all existing fixtures, supplying and installing new tile, new FRP on the interior walls and ceiling, and the supply and installation of new light and bathroom fixtures. 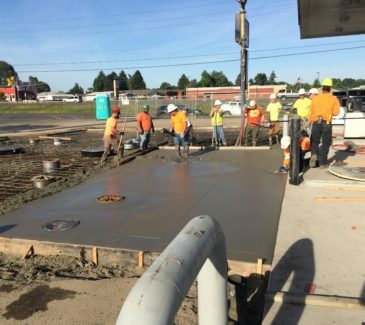 The client also added a complete restroom remodel to the scope of work, including the removal of all existing fixtures, supplying and installing new tile, new FRP on the interior walls and ceiling, and the supply and installation of new light and bathroom fixtures. 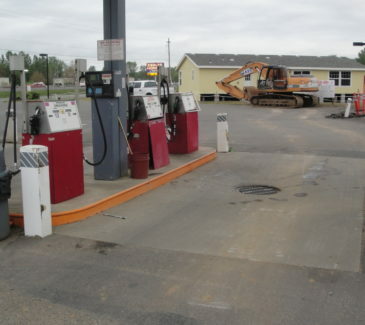 AEC performed and managed this remodel, as well as the exterior concrete work.